Welcome to Day 23 of Books and Cupcakes October Book Photo Challenge ! Since the theme this time is “Judged by the Cover” I’m tempted to simply put a picture of the cover. 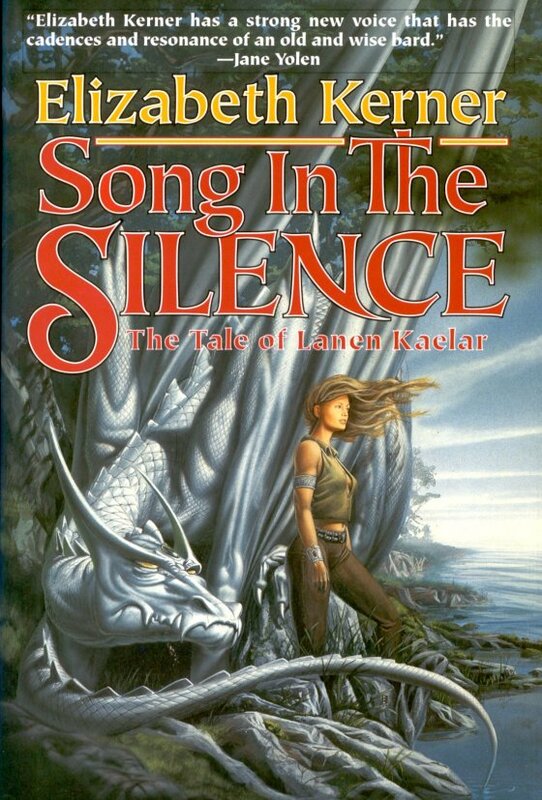 I bought Song in the Silence by Elizabeth Kerner way back in 2001 on a quest for a new fantasy book. The cover was enough to convince my sixteen year old self to buy the book… and then the story convinced me to read the sequel, and then the conclusion.